We have selected four (4) outstanding honorees to be recognized for their contributions to our community. Their names will be announced soon. We expect approximately 500 guests at the Gala. We are appealing to your concern and deepest generosity to support our event by attending or donating to our causes. Depending on your level of support, you will be recognized in our advertising campaigns. To reach us, please contact: Nicole Francis at (516) 298-5999. Thank you in advance for your support! 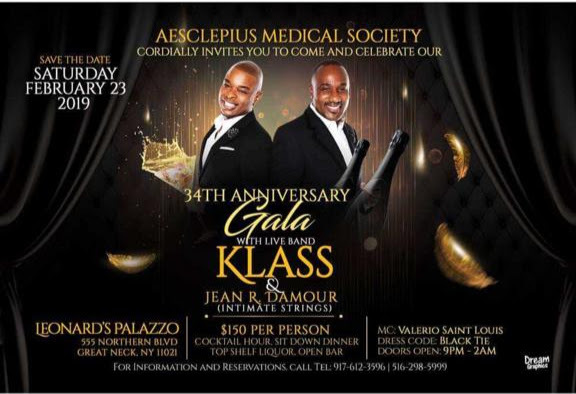 We look forward to seeing you on February 23, 2019 as we celebrate AMS with the superb music of KLASS. 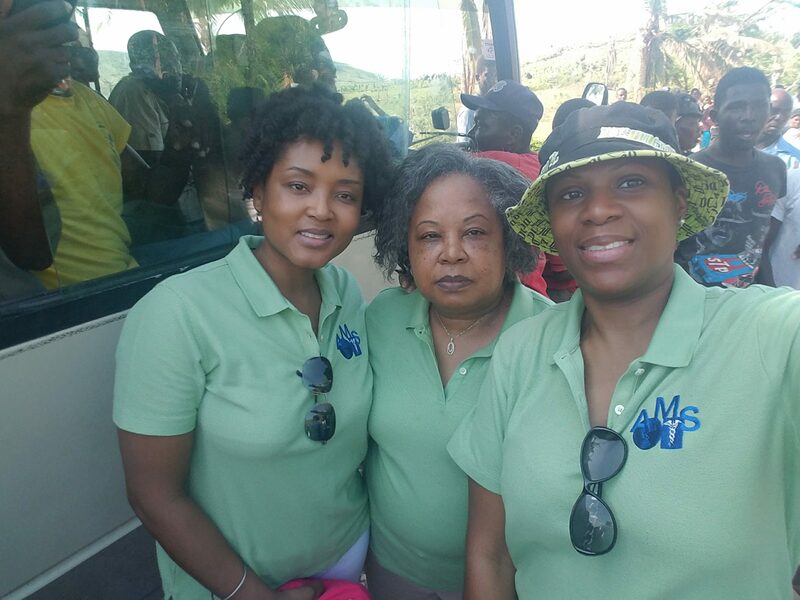 To provide comprehensive medical education to Foreign and non-Foreign medical graduates; deliver health education and care to medically-underserved areas of New York as well as provide dedicated clinical care in diverse areas of Haiti.